Northerntruthseeker: Again...Even MORE Proof That ISIS Is A Complete Fraud And Hoax: US And Israeli Military Advisors Caught Red Handed Aiding Islamic "Terrorist" In Iraq! Again...Even MORE Proof That ISIS Is A Complete Fraud And Hoax: US And Israeli Military Advisors Caught Red Handed Aiding Islamic "Terrorist" In Iraq! The foreign military advisors were captured in a headquarters, from where the Islamic State organized its military operations in Iraq’s Northern Province of Nineveh. The arrests were made during the Operation, codenamed "The Sting of a Scorpion". A number of other Islamic State fighters have been killed during the assault. The detained foreign advisors have now been transferred to Baghdad. Yes, the war for truth about the fraud and scam of "terrorism" continues.. 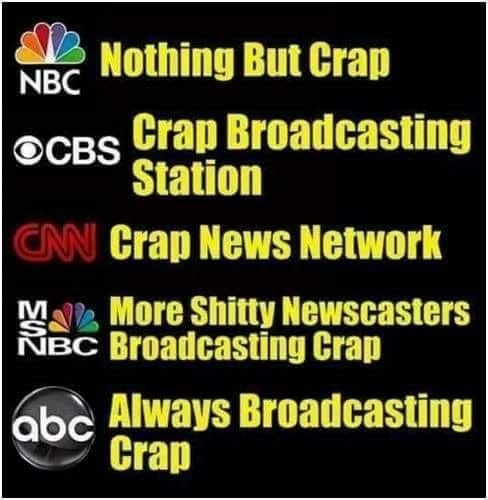 Sadly, the truth is losing out to the lies thanks to the criminality of the Jews in charge of our media and government and the gullibility of people in general...My statement to everyone is simple.. Wake up and do not be a sucker! "Al Obama and Sheikh Netanyahu", ROFLMAO! Talk about B U S T E D! You got that right! Three days ago, Iran entered Iraq with 60 armored vehicles to "fight ISIS" after being invited to by the Iraqi government, and now FOUR (4) top Isis foreign military advisors have been busted. No reference to Iran actually doing the bust was given, but it is all pretty obvious. Anyway, 1 Arab, 2 American military advisors and 1 Mossad agent got nailed in the bust and are now in custody. HA HA HA HA HA HA HA HA HA HA HA HA HA HA HA HA HA HA HA HA HA HA HA HA HA HA HA HA HA HA HA HA HA HA HA HA HA A HA HA HA HA HA HA HA HA HA HA HA HA HA HA HA HA HA HA HA HA HA HA HA HA HA HA HA HA HA HA HA HA HA HA HA HA HA HA HA HA HA HA HA HA HA HA HA HA HA HA HA HA HA HA HA HA HA HA HA HA HA HA HA HA HA HA HA HA HA HA HA HA HA HA HA HA HA HA HA HA HA HA HA HA HA HA HA HA HA HA HA HA HA HA HA HA HA HA HA HA HA HA HA HA HA HA HA HA HA HA TOLD YOU SO, Read more here and as a final note, Iraq was given credit for the bust, probably for political reasons. Iranians are not stupid. FACT: IF THE LEADERSHIP OF ISIS WAS BUSTED, AND THEY WERE AMERICAN AND MOSSAD, ISRAEL IS DESTROYING ANCIENT ARTIFACTS AND BLAMING IT ON MUSLIMS. THEY HAVE NOW, WITH THE LATEST RAID ON ANTIQUITIES, DESTROYED THEM WITH THEIR FAVORITE TOOL, THE BULLDOZER. Do not let them slide on this, put credit where credit is due. WE ALL KNOW WHO IS THE KING OF ANY GAME INVOLVING BULLDOZERS, the shoe really does fit. BUSTED! Then it's time to unleash another False Flag against the USA to get the sheeple back to grazing the NWO pasture.